Are you redesigning your website? A redesign may improve your relationship with your customers and enhance your brand identity. With these things in mind, you can be sure to improve the financial well-being of your company. Although the principles of having an effective web design can be complicated, they still follow logical steps. They are also based on fundamental concepts related to testing, aesthetics, and human behavior. 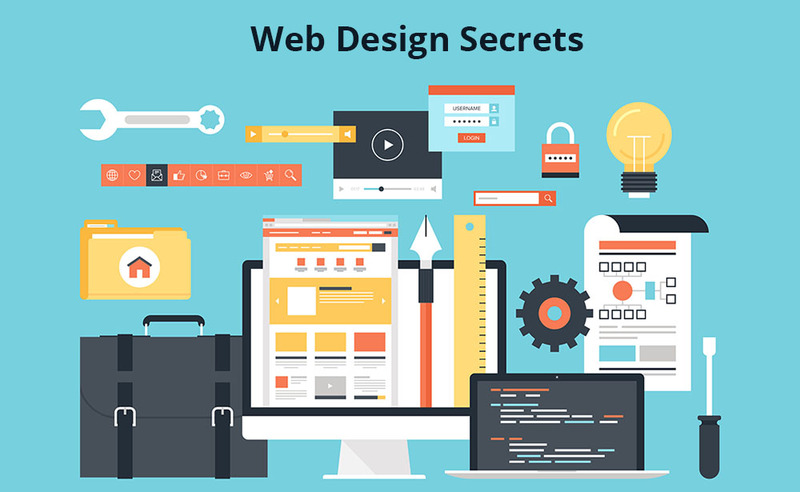 Here are some of the best-kept secrets in redesigning your website to make it more useful. One of the web design secrets of having an effective website is to make sure you have touched a range of emotional states. Keep in mind that the goal of a website is not about the aesthetic. Rather, it is about influencing the actions of your users. Your site’s visitors appreciate the sophisticated layout and excellent images. However, their number one goal for visiting your site is to find information, make a purchase or register for an account. Effective designers understand this concept, so they build their sites around this narrative, thereby, delivering value to their visitors. High-quality web pages do not have to be expensive. The reason for this is that web designers can create compelling sites that convert sales offer a variety of price levels. Websites Depot, for example, offers different pricing options depending on the kind of web design you need. If you want data-driven results pages, you should check everything. A/B testing allows you to test any element of your website that can influence user’s experience. The test can be about the font color and style, as well as the size of the call-to-action button. Testing can have serious effects on your site’s performance. It can also investigate how to increase click through and conversions. Navigating a site that loads so slow can be seriously frustrating. Unfortunately, not all website owners understand the drawbacks of slow loading site. Years ago, Google made a page’s loading time as an important factor in ranking a site. But do not improve your site’s loading time because Google wants you to. Rather, improve it to gain revenue because a delay in page load time can significantly reduce traffic, conversions, and income. All of these can be achieved if you hire website designers. They can easily implement these elements into your website to increase conversions and sales. What Is SEO For Law Firms?